Silvio Soldini's Giorni e nuvole couldn't be more timely in today's crumbling economic environment as it vividly portrays how the absence of financial security can change everything. 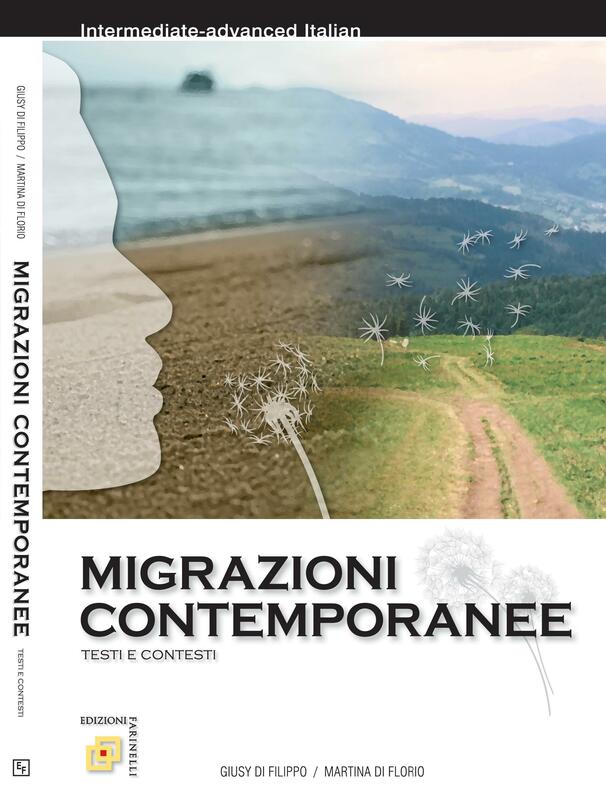 The world of a well-off, middle-aged Genoa couple unravels quickly as Michele (Antonio Albanese) loses his job and finds it increasingly difficult to find another of equal status. As the bills mount and their debt increases, Elsa (Margherita Buy) takes a daytime call-center job and a nighttime secretarial position leaving behind her art history pursuits. The couple is forced to downsize their home and sell many of their prized possessions. At the heart of this film is the question of how much lifestyle determines relationships, sense of self and ultimately peace of mind. This intermediate-level film study text covers seven, 15 to 20-minute sequences of the film plus an upfront discussion of director Silvio Soldini. 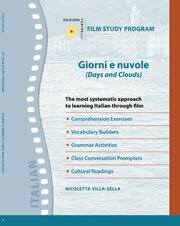 "Spunti culturali" are included for each sequence to enrich cultural knowledge of Italy as relates to the film.